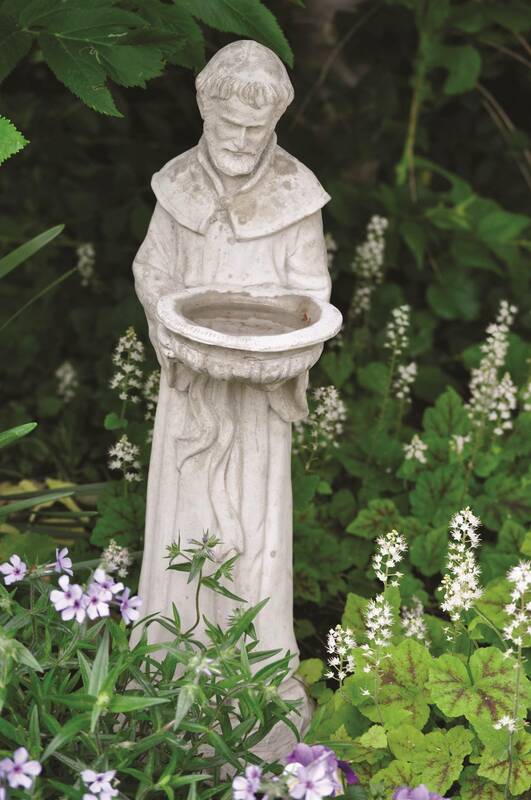 The Garden of Life is an outdoor landscaped garden located in front of the rectory. Whether you are an individual, family, or parish group, all are welcome to enjoy its beauty or use as a scenic environment to pray. 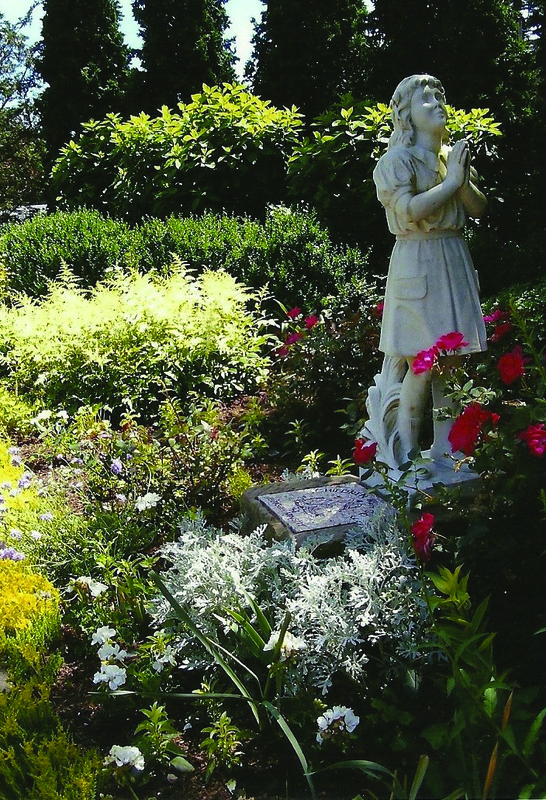 It features a Walking Rosary and benches to sit and observe God's creation. Many of the stones and benches have been dedicated in loving memory to family. Full size and half bricks are available for those who wish to remember an event or loved one. Bricks have been engraved for anniversaries, in memory, graduating class, ordination, in thanks, etc. For more information call the parish office 440-247-7183.